Delores Gene Stephens was born on February 16, 1953, in Houston, Texas to Eugene Clay and Allean Swain Moore. A precious and precocious baby girl, she became the light around which her loving family revolved. The youngest of five children, Delores proved to be as smart as she was beautiful at an early age. Delores graduated from Jesse H. Jones High School in 1971 with honors and went on to earn her Bachelor of Science degree in Speech Pathology from the University of Houston. 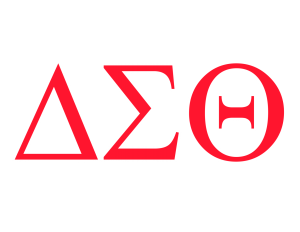 While there, she became a member of the distinguished Zeta Sigma Chapter of Delta Sigma Theta Sorority, Inc., in the spring of 1974. That decision marked the beginning of a lifetime dedicated to service. Upon graduation, Delores began her career with AT&T. Shortly thereafter, she added the titles of wife and mother to her budding resume as a corporate sales executive. Delores married her high school sweetheart, Sam Stillwell. Their union produced her beloved firstborn son, Brandon Clay Stillwell. Delores and Sam parted ways, but she remained forever family with the Stillwells. Delores and Brandon relocated to Garland, Texas. There, she advanced her career and became even more laser-focused on her son. This season of her journey was marked by scores of soccer games, increasing professional accolades, and carving a niche in a new community. Love found Delores again in the form of David Stephens. The pair met, married and became true life partners. After more than 20 years at AT&T, Delores took the bold path of entrepreneurship and joined David in building two successful automotive dealerships: Ford-Lincoln-Mercury in Wichita Falls, Texas and Millennium Motor Cars, the nation’s first Black-owned Jaguar dealership, in Plano, Texas. Their greatest achievement, however, was their bustling blended family. Brandon, a longtime only child, gained a little brother in Jonathan and a big sister in Kameka. In December of 1993, Delores and David added another beautiful, brilliant baby girl to the fray: Devin Allean Stephens. While the marriage did not last her entire lifetime, the love, friendship and bond the two shared absolutely did. Delores eventually retired and focused full-time on her family and community. 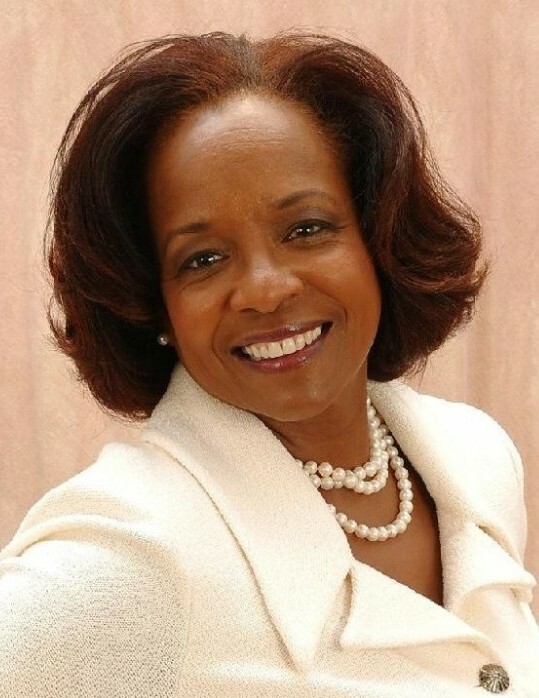 In addition to her lifelong membership in Delta Sigma Theta Sorority, Inc., Delores gave willingly of her time and talent as a member of The Links, Inc.; an associate member of Jack and Jill of America, Inc. (Past Regional Parliamentarian); a member of the Texas State Association of Parliamentarians (Convention Delegate); a member of The National Association of Parliamentarians (Convention Delegate); a member of The Sounding Block Unit (a local parliamentarian organization); a board member of Maddie’s House; and as an avid volunteer in the Plano, Garland and Richardson Independent School Districts. A woman of strong faith, Delores was a proud member of Grace Outreach Center and New Mount Zion Baptist Church before finding her church home at North Dallas Community Bible Fellowship. Delores worshipped there for many years and enjoyed active involvement. She transitioned to be with the Lord on November 26, 2018, in Tulsa, Oklahoma. Delores’ parents and brother, James Moore, preceded her in death. Those left to cherish precious memories include her siblings: Odell Moore (Mary), Colleen Moore, and Willie Moore (Fanita); her children: Brandon Stillwell (Denise), Devin Stephens, Kameka Goodall (Adam), Jonathan Stephens, and David Weatherall (Felicia); and her grandchildren: Carter Clay Stillwell, Charlye Clay Stillwell, Jakeal Jones, Kamil Hull, Keith Hull, JuJuan Jones, Mikah Stovall, and Tony Stovall; her soulmate, David Stephens; her dear friend of 50+ years, the Louise to her Thelma, Sandra See (Robert); her godson, Ommar Jackson; her sisters from other misters: Sherette Shaw-Fontenot, Pat Trotter Mayo, Sonya Evans, Lois Hunt, Jan Richardson, Denise Jones, Phyllis Goss-Albritten, and Mona Tates; and a host of other loving relatives and friends. Generous, loving, caring and kind, Delores left an imprint on all who met her. She will be dearly missed by all who knew her.